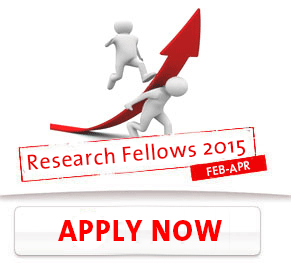 Ikerbasque, the Basque Foundation for Science, has launched a call for research professors. 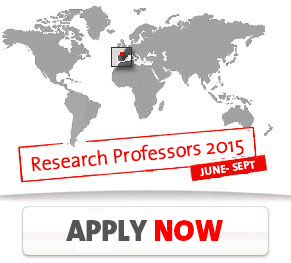 This call is for those senior researchers wishing to come to the Research Institutions in the Basque Country. One of these institutions is the BCBL.